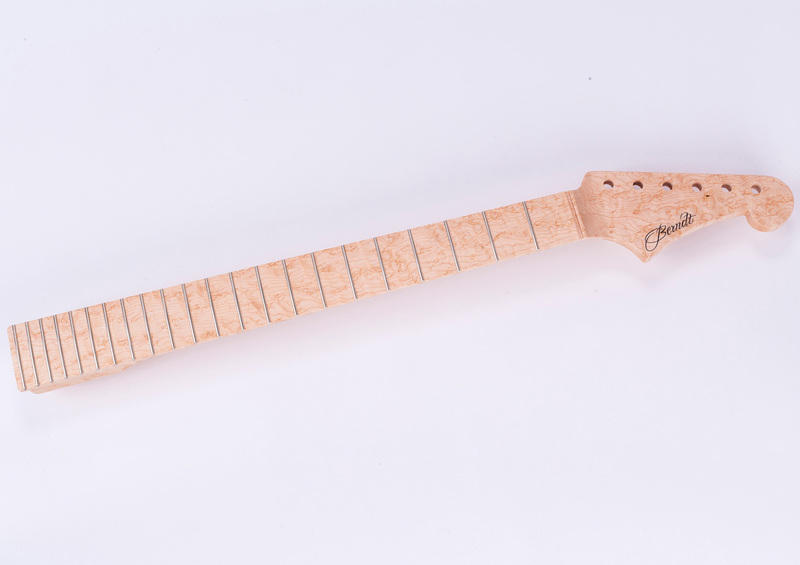 Setting the "T"-BAR for stability, tone, sustain and beautyTM, our XSP Birdseye Neck combines the world's finest birdseye maple with our XSP neck technology. Our true "one-piece" necks combine our Carbon Fibre T-bar with Crowned Bar Frets for the ultimate in stability. 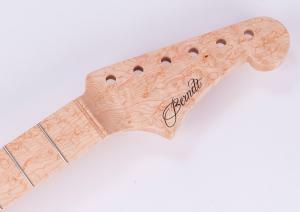 These necks have no backstrip, allowing the player an uninterupted view of the beauty of our premium grade birdseye. 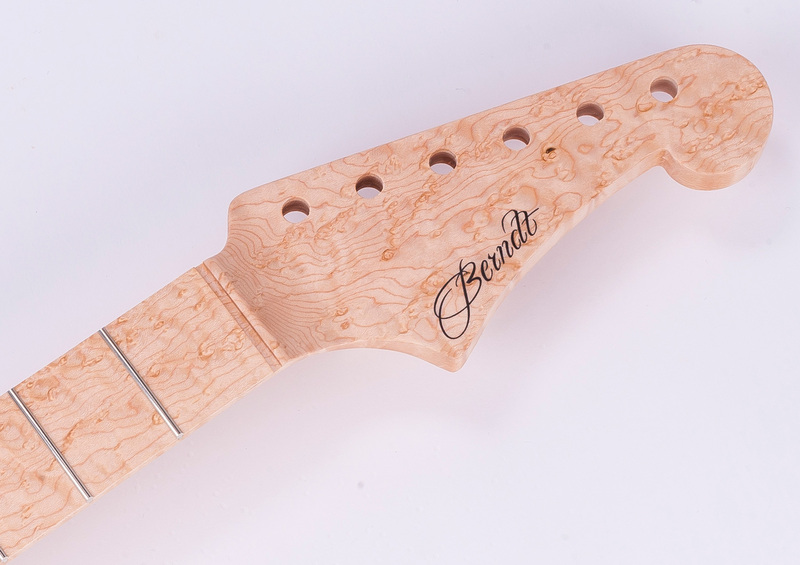 Berndt Crowned Bar Frets have a wide tang that is driven securely into the fret slots, acting as a "wedge" and providing fret compression which further enhances the transmission of string vibration.